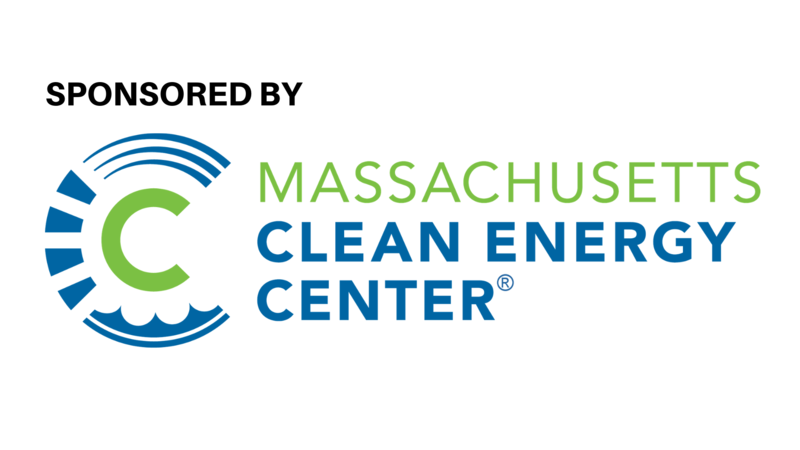 IEEE PES Women in Power (WiP) and Worcester Polytechnic Institute (WPI) are hosting a panel discussion on April 25, 2019 5:00PM-8:00PM at WPI Seaport in Boston: Careers in Energy Today, Tomorrow, & Beyond: As our energy landscape changes, how will our jobs evolve? Come hear and meet distinguished panel speakers from various sectors of the energy industry share their experience and the career opportunities the energy space of today and tomorrow has to offer. There will be opportunity for questions and networking following the panel session. In addition, we are offering you the opportunity to take professional photos. A professional photograph will be on site to take your profile photos. Working professionals and students, men and women, are invited to attend this event, which will also include beverages (cash bar) and hors d'oeuvres. Professional photos will be available all evening.